It's a grab bag full of summer activities, Solo (A Star Wars™ Story)™, Westworld, and one special theme park that's Kurt's worst nightmare. Also: a ticking time bomb for Homestar Runner. Recorded Tuesday, August 7, 2018. "Pay no attention to that man behind the curtain!" — from "The Wizard of Oz"
Groot — "I am Groot." GLaDOS — The cake is a lie. 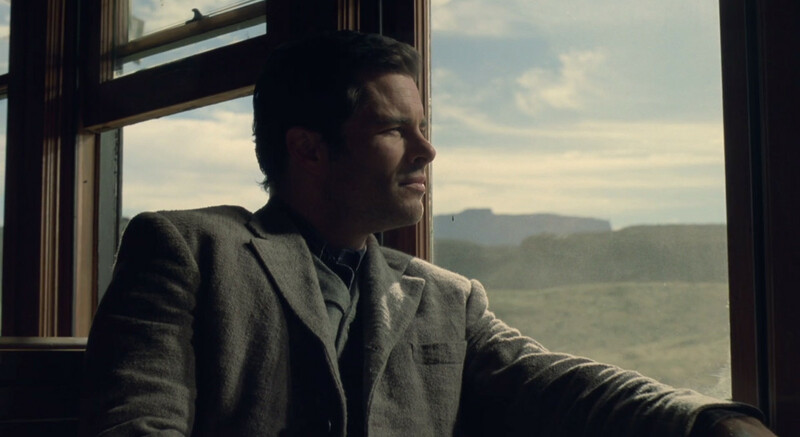 Westworld = 1st in using Digital Image Processing — That is the film's claim-to-fame. Daredevil: Reborn (2010 - 2011) — by Andy Diggle, Davide Gianfelice, & "Jock"
Equilibrium — Finally, Christian Bale!